PestCo has been the pest control division of CrestClean. 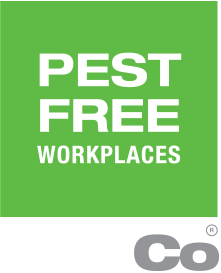 As of 14 December 2018, PestCo has been disestablished. The reason for this is that the growing pest control business did not fit with CrestClean’s national strategy. All our pest control services have now been handed to our long-serving pest control technician, Mike Wills. Mike has established PestNZ, which is his own pest control company. He will be able to give our customers (and future customers) a continuity of service, with the same terms and conditions and level of reporting that we have deployed at PestCo. 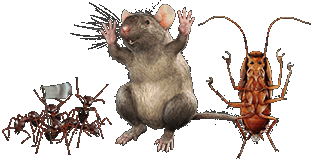 Mike is one of the most experienced pest technicians in New Zealand. We are very happy to support Mike in achieving his long term goal to operate his own pest control business. Click here to visit PestNZ. © Copyright PestCo® – 2015. All Rights Reserved.